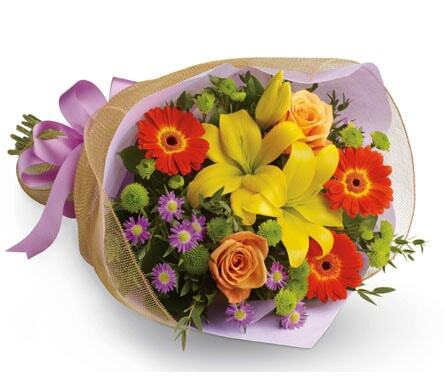 Welcome the new baby to the world and congratulate mum and dad with a celebratory gift of flowers to mark the special occasion! 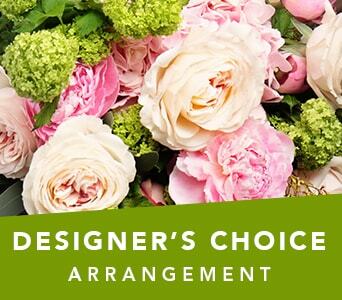 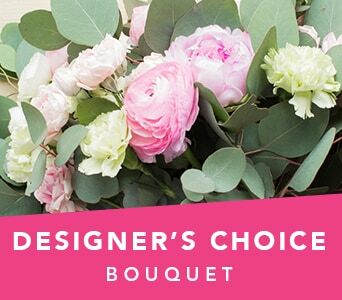 Our gorgeous selection of new baby flowers include bright blue bouquets for a baby boy and pretty pink arrangements for a baby girl. 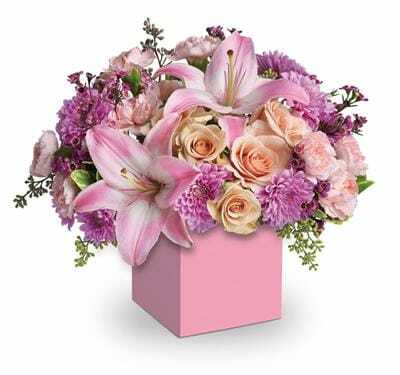 You can also choose a magnificent floral gift in mixed colours, and add a sweet and cuddly soft toy to your delivery that the baby can cherish as they grow older. 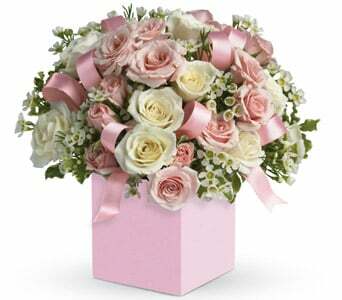 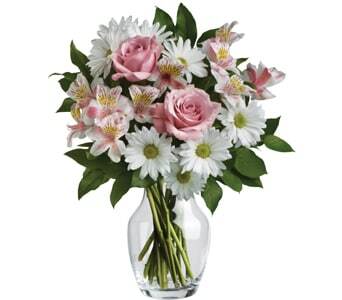 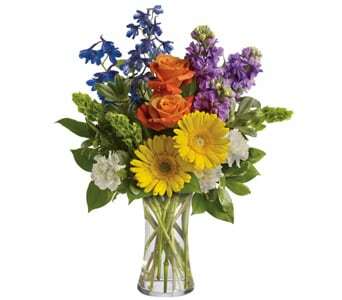 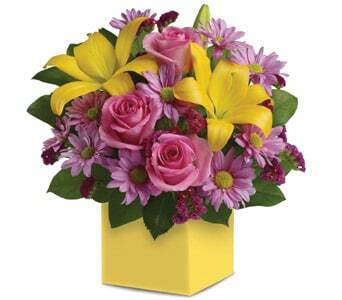 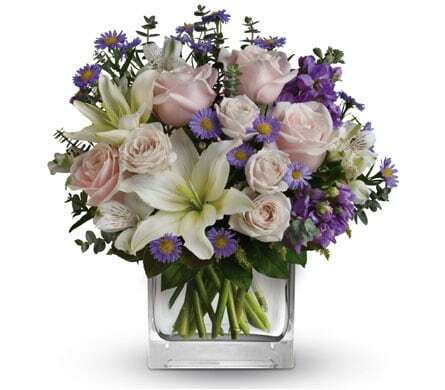 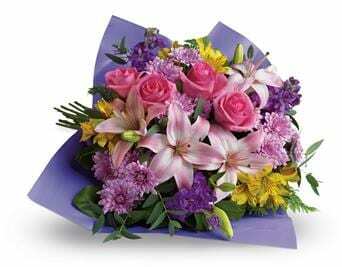 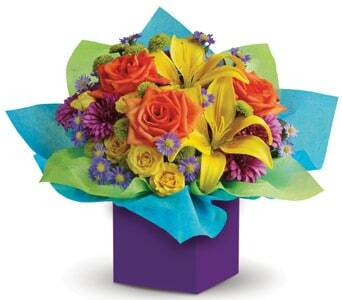 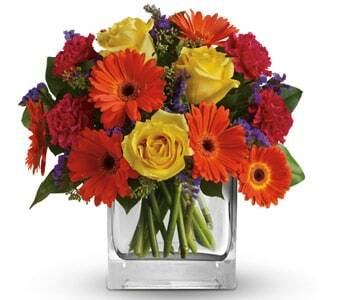 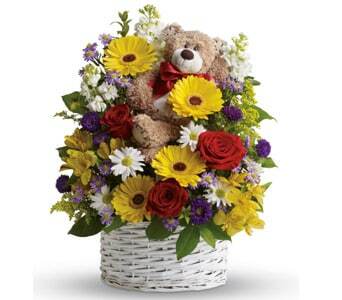 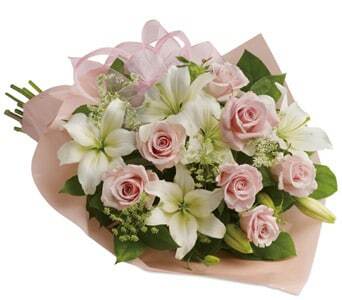 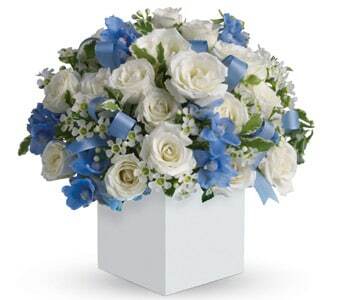 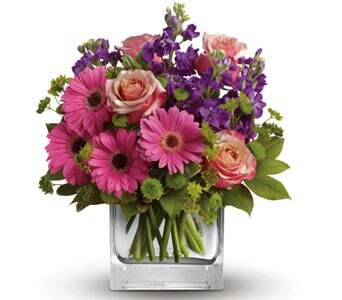 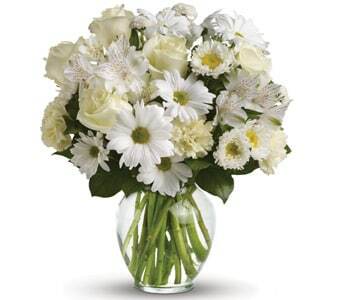 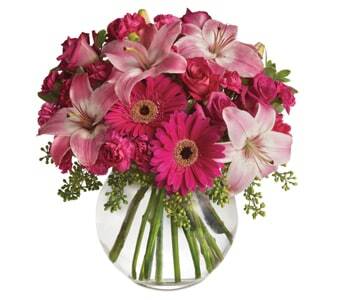 Petals Network can deliver new baby flowers to the home and hospital. 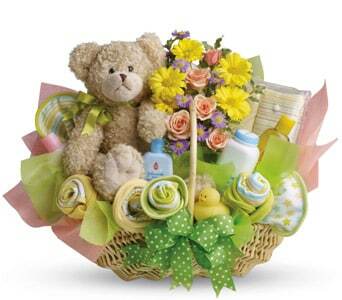 For same-day delivery, place your order before 2 PM weekdays and 10 AM Saturdays and we'll deliver your new baby gift that day! 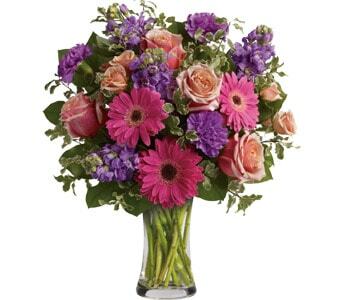 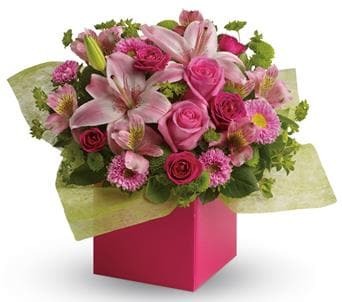 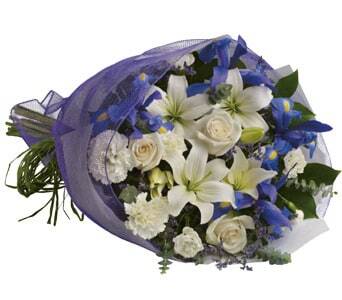 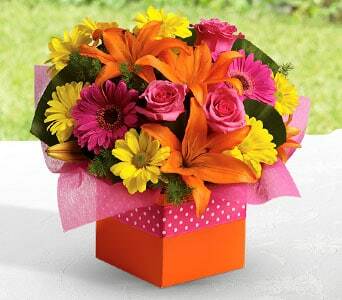 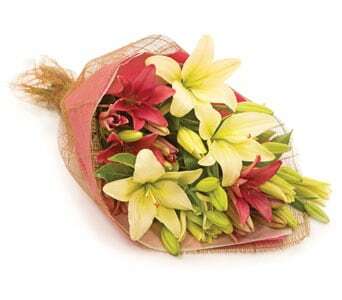 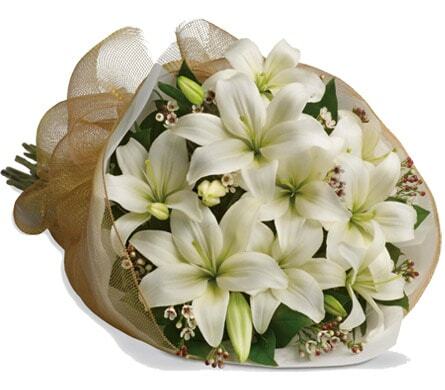 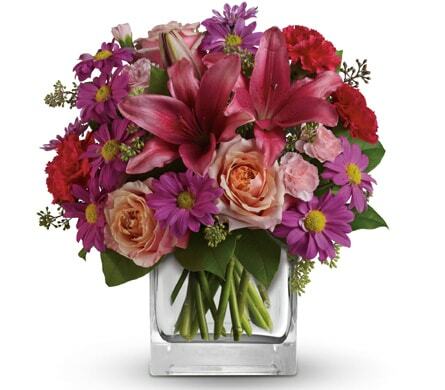 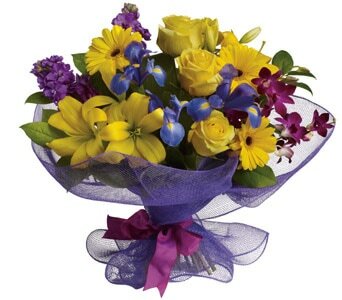 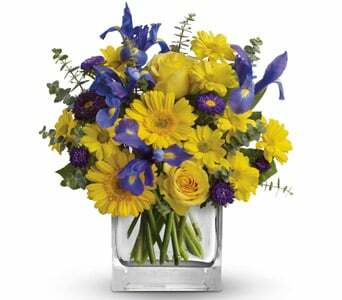 Sending flowers to the parents of the new born is a wonderful way of saying that you genuinely care and are truly thrilled about the joyous occasion. 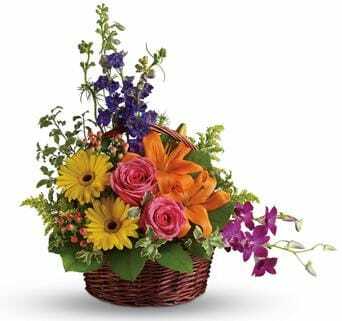 You can send your friends and loved ones a combination arrangement with soft toy and/or balloon, or a tasty gift basket or hamper. 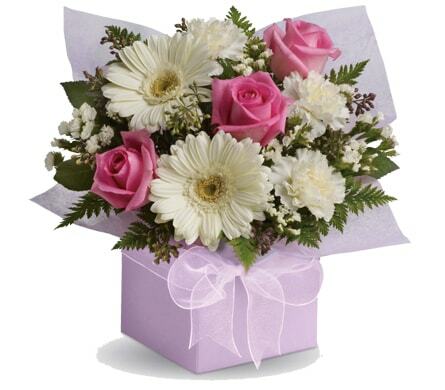 Celebrate with a personalised gift including the baby's name and date of birth. 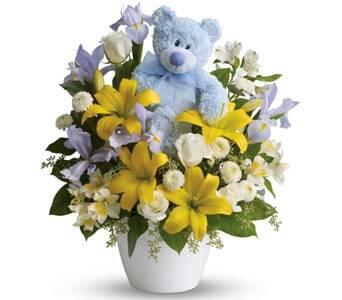 For a special touch, why not add a congratulations balloon or soft toy for the little one. 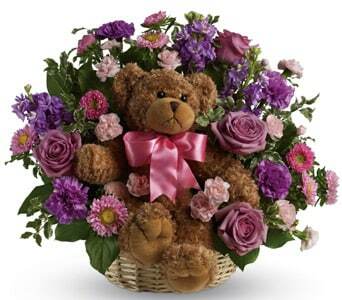 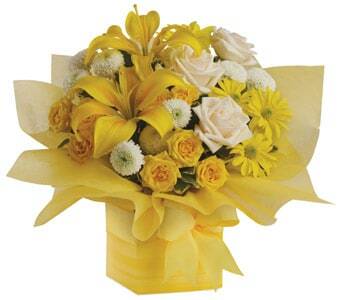 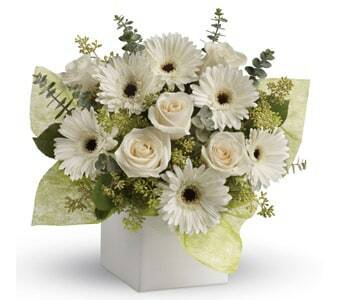 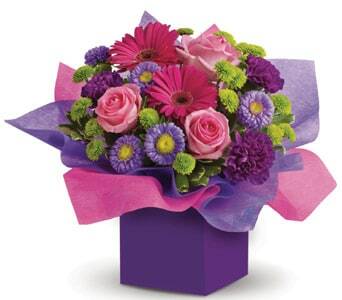 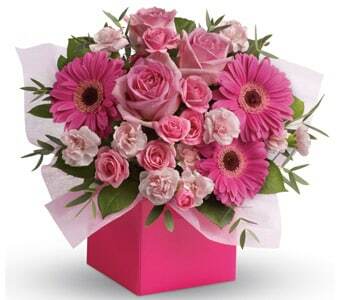 Our florists will create a beautiful new baby gift and arrange delivery to the hospital or home. 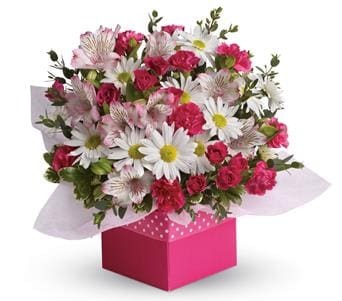 If you're unsure where to send the gift check with the hospital if the mother is still a patient, remember some women are checked in under their maiden name. 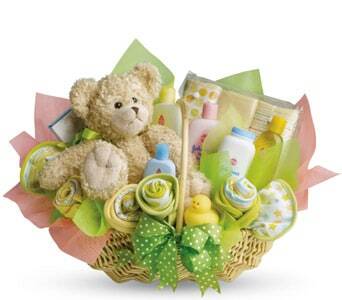 if you have any more concerns or questions about sending new baby gifts, contact our friendly customer service team and they'll be happy to help you in sending a celebration gift to the new mum and bub.